In "420", "Greenthumbgirls", "Stoner Girl Shoppe", "cannabis", "marijuana containers", "stash jars", "weed containers"
This is a 20 gallon smart pot that I had purchased for a plant that vegged for EIGHT MONTHS. 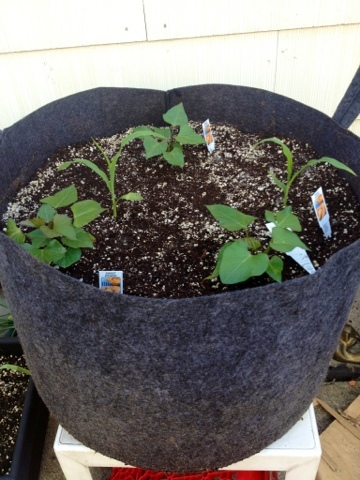 I decided to put it to good use by planting some sweet pertaters & organic corn in thar' smart pot! 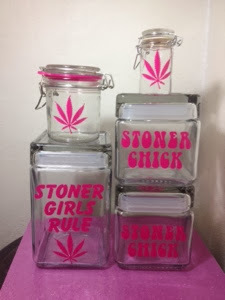 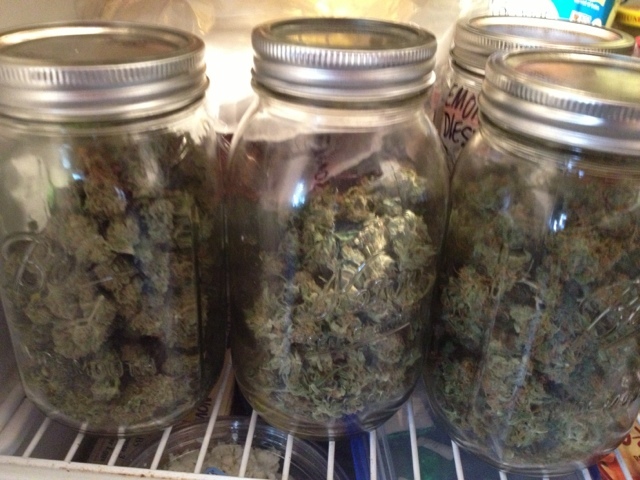 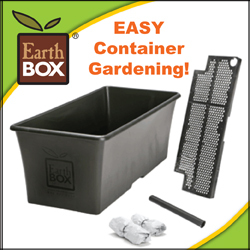 In "Growing vegetables", "Outdoor gardening", "Recycling", "Smart pots", "cannabis", "corn", "garden tips", "pots for plants", "sweet potatoes"